Ask yourself: what does Montana sound like? The bugle of an elk, or the burble of a stream over rocks? Maybe it’s the hiss of tires on a wet road at night, the lonely cry of a freight train at night, or the silence after a snow. Or could it be that the Montana sound is something a little more rhythmic, something you could tap your foot to? 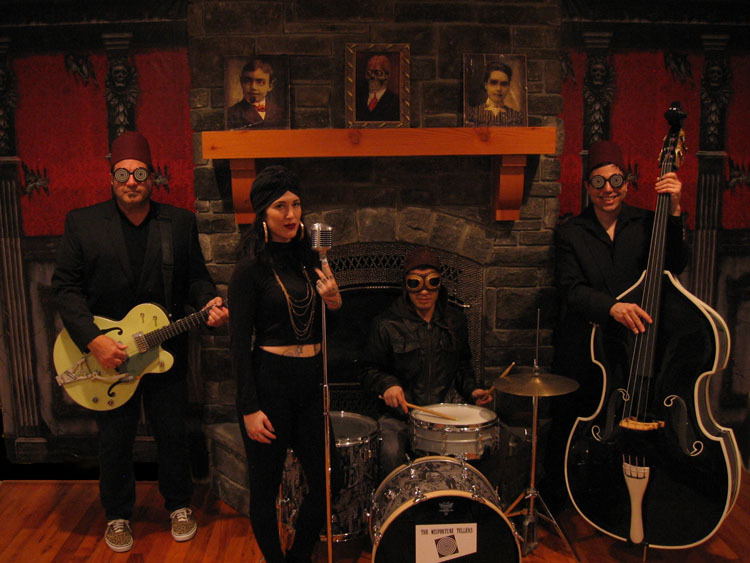 If so, it’s a sound you can hear most weekends and a lot of weeknights too, at bars and concert venues all over Montana, because among the Treasure state’s treasures are some of its remarkably talented and dedicated bands. And you know they’re dedicated? Because you’d have to be to brave a Montana winter to play a gig. 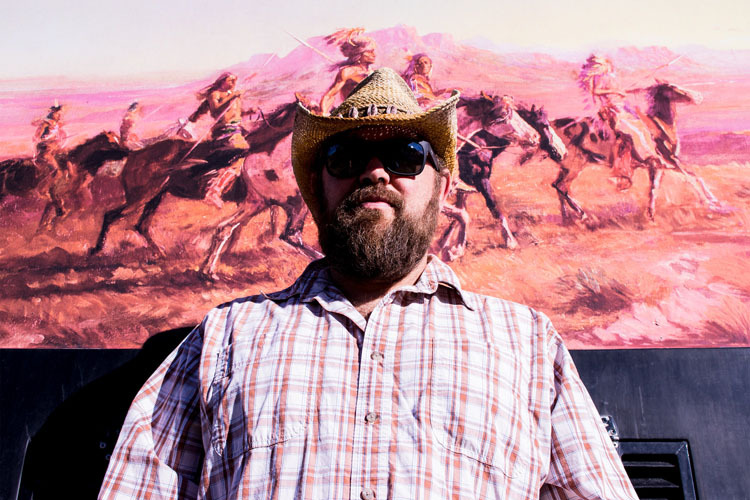 We asked some of Montana’s working bands, from a variety of genres, what they think is the Montana sound that exemplifies the state, whether a song about Montana, written by Montanans, or that just reminds you of Montana. Milton Menasco and the Big Fiasco are a rollicking, boot-stomping reggae/country/rock act from Gallatin County, which has toured the nation but always loves coming back to play for home crowds. They’re adept to mixing influences in their signature way, like in the reggae-flavored cover of Johnny Cash’s “Burning Ring of Fire”. Most particularly, he says, “‘Living the Dream’ is about getting away from the city and finding your passion in the wild”, and his song “In the Belly”, which he describes as “about how through the mountains, skiing, etc, we get depth of soul.” In fact, he says, many of his songs are “directly about my experiences and love for this incredible place. Britt Arnesen’s newest album is the Montana-inspired “Dream in Blue,” which she recorded on an antique Martin guitar from 1891. 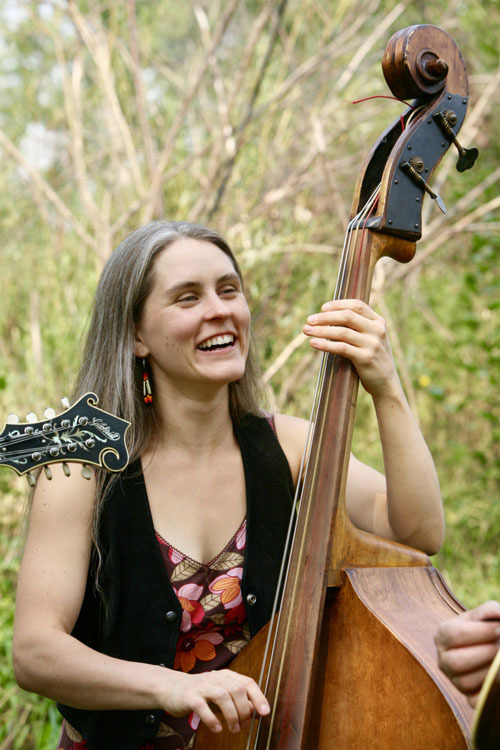 She loves its sound, in part, because it exemplifies what is, to her, the Montana sound: “old woody magic” that can only come from acoustic instruments. 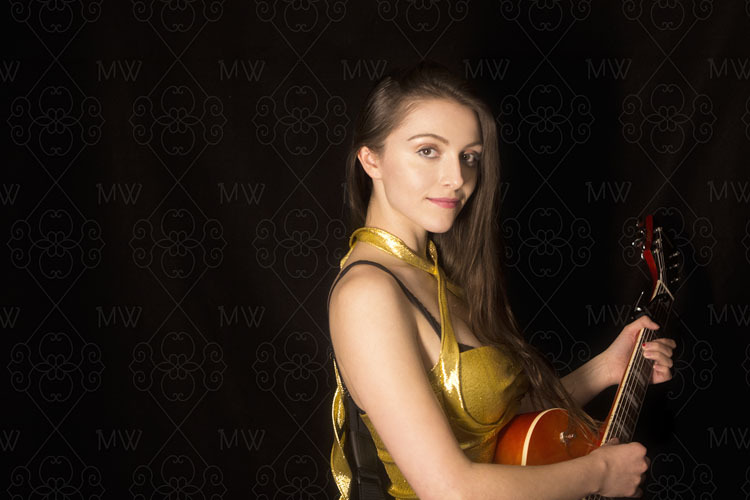 It’s a sound that makes her wax poetic: “in the soundtrack of my mind, I’m waltzing with a handsome cowboy to a great live band like Montana Rose”. VIDEO DESCRIPTION: This song written by Britt Arnesen. The Acousticals are three of Western Montana's premier bluegrass musicians, performing all original compositions. Richie Reinholdt (guitar & vocals), Chad Fadely (mandolin), and Britt Arnesen (bass & vocals) showcase their fine pickin' and timeless songwriting. Audio recorded by Rick Kuschel at the Recording Center in Missoula on March 8, 2016. Video by Ben Jacobson of Roothead Studios. Produced by Britt Arnesen. 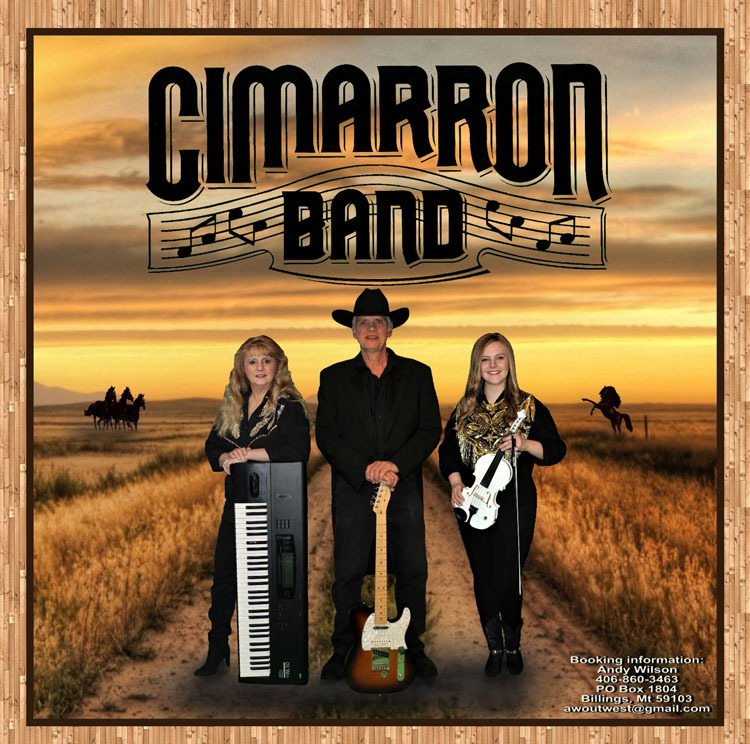 The Cimmaron Band wasn’t always a family affair, but it has been for 24 years, at least. Andy Wilson started the band in 1980, but it really took off once he met his wife, Laura, who Andy points out is “known as the fastest yodeler in the Northwest United States.” She’s played keyboard—and yodeled for the band since 1984, and they’ve toured, “seeing the country from the casinos of Nevada, the Opryland Hotel in Tennessee, and a short stint in Hawaii.” Now their daughter Nicole plays with the band, and her sister Stephanie sometimes joins. She is also in the movie business, acting in the recent indie horror flick Feral and working in the sound department for the acclaimed western The Ballad of Lefty Brown, shot in Montana and starring Bill Pullman and Peter Fonda, in addition to writing the music for the ending credits. Which makes sense, since Wynne’s picks for the songs that make her think of Montana are both inspired by memories: “The first one is ‘Rivers and Roads’ by The Head and the Heart. I sang this song with friends and strangers at shows in Missoula when I was 16 years old. It will always bring back memories of long roads, rivers, and good people.